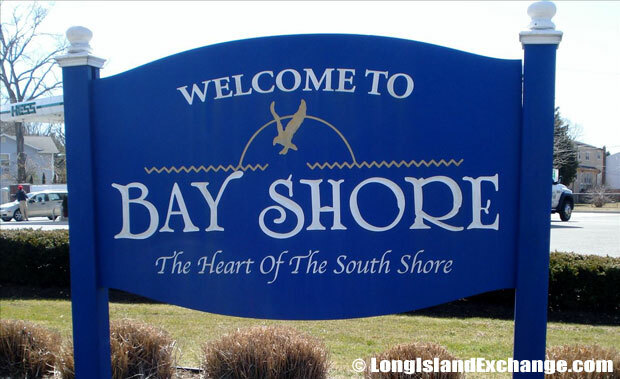 Bay Shore is a hamlet and census-designated place which is located in the Town of Islip, Suffolk County, Long Island, New York. As of the 2010 census, there were 26,337 people, 8,986 households, and 6,211 families residing in the CDP. The median income for a household in the hamlet was $66,382, and the median income for a family was $78,862. Males had a median income of $50,382 and just $40,304 for females. The latitude of Bay Shore is 40.725N. The longitude is -73.245W. It is in the Eastern Standard time zone. Elevation is 16 feet. A sign welcomes drivers to the hamlet of Bay Shore, the heart of the South Short of Long Island. Bay Shore Head Start, a not-for-profit organization that provides mechanisms for families to break the cycle of poverty and to provide high quality, comprehensive child development and family support services. In the late 19th and early 20th century, Bay Shore was a town well-known for its shopping district and resorts. 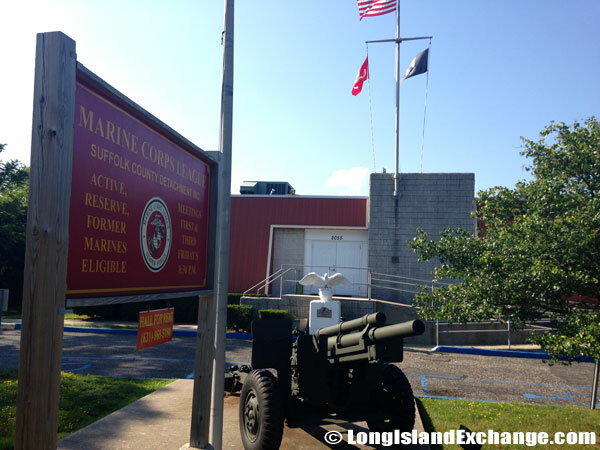 Mechanicville was the former named of the town which developed as a tourist destination after ferry service to Fire Island began in the mid-1800s. It is located on the Great South Bay and became home to rich Long Islanders desiring to erect large estates on the bay. It was also a tourist spot during the summer as the newly built Long Island Railroad enabled wealthy New York City residents to get away from the city. After World War II, middle-class housing was developed on farms in Bay Shore. The land that is now known as Bay Shore was purchased from the Secatogue Indians in 1708 by John Mobray, a teacher, for several eel fishing spears. 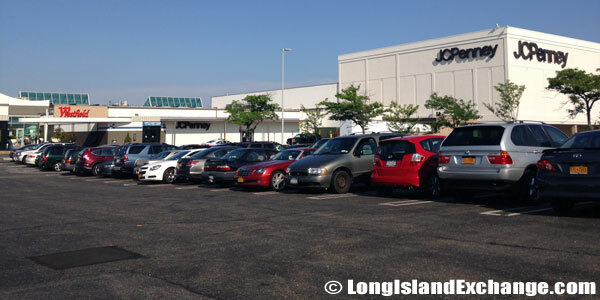 Westfield South Shore Mall, Bay Shore, NY. 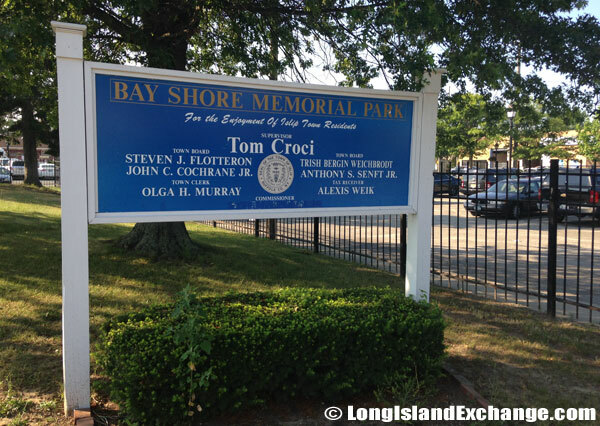 Sign for the Bay Shore Memorial Park along Union Boulevard in Bay Shore, New York. 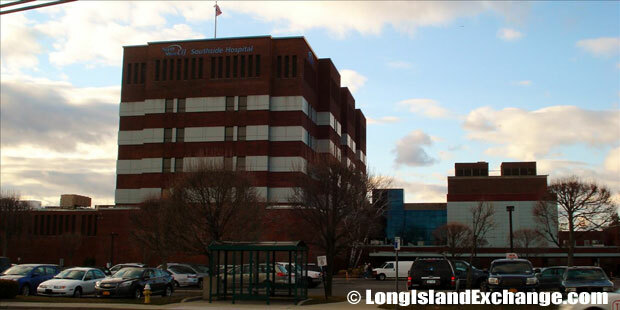 In the late 1960s, the town experienced a major downfall that includes a stagnant economy, the building of the South Shore Mall (currently Westfield Shopping Center of Bay Shore) in North Bay Shore, and more importantly, a lack of being incorporated. Plenty of attempts were made at suburban regeneration from the 1960s through the 1990, however none came to completion. There are lots of redevelopment on Main Streets that includes the new sidewalks, antique streetlights, new landscaping, and the rebirth of the parks. More importantly is the tenancy of storefronts with many new high-end restaurants, clothing stores, and the old-fashioned village. The Sagtikos Manor was built in 1697, and expanded in 1772 and 1902. The estate served as headquarters for the British Army on Long Island for a brief time during the Revolutionary War. 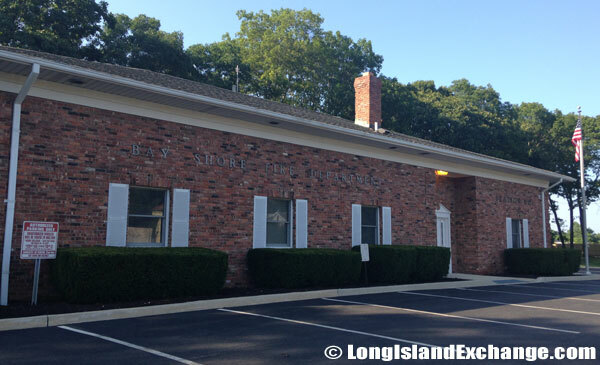 President George Washington stayed there during his tour of Long Island in 1790. 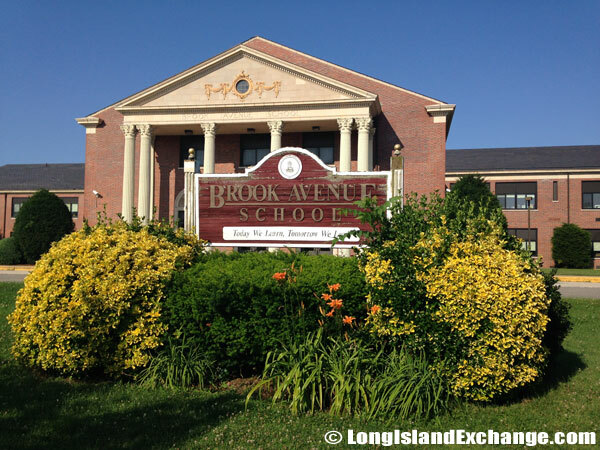 Brook Avenue Elementary, Bay Shore Schools. 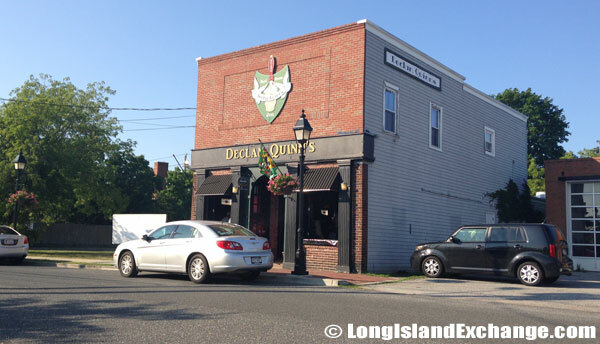 Declan Quinn’s Bar & Restaurant, across from the train station in Bay Shore, NY. 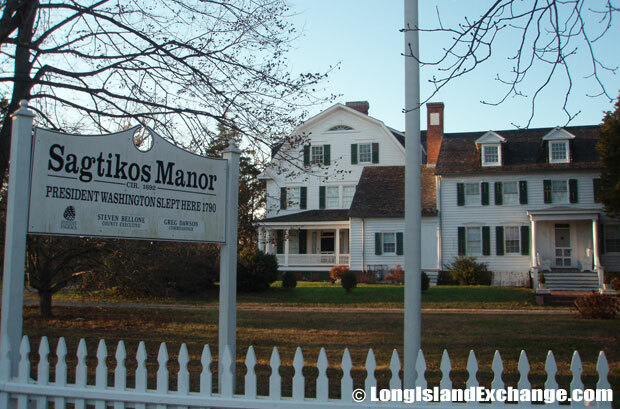 The Sagtikos Manor is the most well-known historic sites found in Bay Shore which is the oldest house in the Town of Islip that was built in 1697. Even though the town experienced a decline many years ago, there are still areas of estates and other large homes that survived to help in the hamlet’s renaissance by drawing back the wealthy which once chose to reside on these shores. Real estate includes affordable houses in single-family homes and town houses with different styles such as ranches, capes, colonials, split-levels, contemporaries, vintage Tudors, and more to choose from. 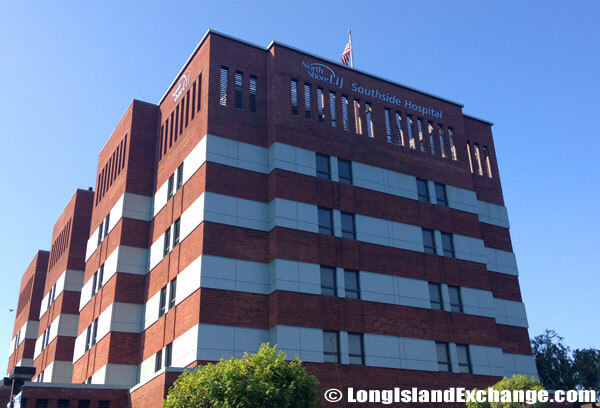 Southside Hospital in Bay Shore, a 341-bed hospital offering health services. Bay Shore has its own stop on the Montauk Branch of the Long Island Rail Road (LIRR) and several ferry terminals for the Fire Island Ferries. It really a big help to attract tourism to the town as the residents pass through on their way to the beaches of Fire Island. This has been a very popular for its waterfront amenities that attract boating and fishing enthusiasts. 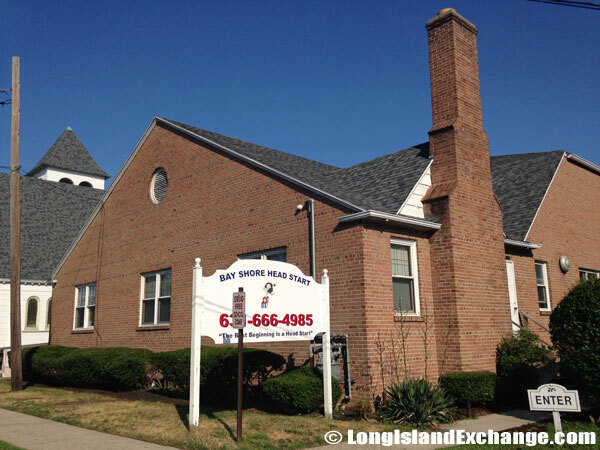 The Bay Shore Union Free School District has a total of five elementary schools, one middle school, and one high school which all have a good quality of education.